Pop music exchanges such as Camila Cabello's Havana (oh na-na) are fresh reminders of the cultural ties and mutual affection shared by the American and Cuban people. Cuban cigars serve as mementos from an era of glitz & glam, their exclusivity adding to their allure. Cigars come from tobacco, rum from sugar, and the Caribbean (many say Cuba in particular) boasts the perfect climate conditions to grow both crops. Cuba has spent centuries refining traditional processes of cultivating these raw materials into some of the world’s most coveted guilty pleasures. During Prohibition, the U.S. elite took advantage of their “wetter” next door neighbor, where they fostered an appreciation for Cuba’s sweet and boldly flavored rum while dancing the night away at lavish nightclubs. Today travelers can bring back the iconic Havana Club rum, indulge on special occasions and savor every last nostalgic drop. Cuban cigars evoke similar fantasies of a bygone era and are coveted perhaps even more than Cuban rum. 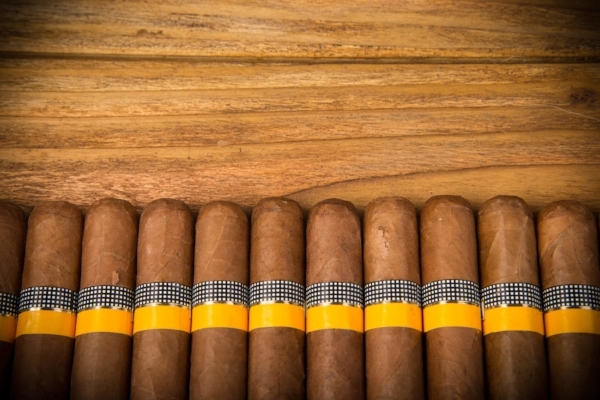 Habanos have appeared in countless American cultural references including numerous Hollywood films. 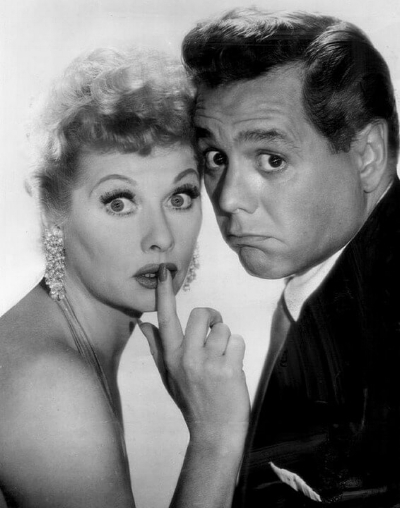 Cuban-born Desi Arnaz made waves throughout the U.S. when he joined his wife Lucille Ball onscreen as the famous Ricky Ricardo. Arnaz’s father was the youngest mayor of Santiago de Cuba, and his maternal grandfather was an executive at Bacardi before immigrating to the U.S. in 1933. Arnaz got his start as the leader of a brass Rumba band where his boyish charm and infectious smile introduced the country to Caribbean beats. When his wife, a red-headed American sweetheart, landed the lead role on a sitcom and insisted that her real-life husband join the project, his heavy accent and endearing charisma turned lines such as “you’ve got some ‘splainin to do” into household phrases. A shared national pastime is perhaps the closest cultural link connecting the U.S. and Cuba. Not long after baseball was invented in the U.S., Cuban students returning from studying at U.S. universities brought the sport home and established Cuba’s first team, the Havana Base Ball Club. Since then, dozens of Cuban baseball greats have contributed their talents and skills to the MLB. Jose Canseco was one of the first Cuban baseball players to take the world by storm in the mid-to-late 1980s as a star slugger for the Oakland Athletics, where he hit 33 home runs in his first season. Rafael Palmeiro was born in Havana and played throughout the 1990s, and is one of only 27 players ever to have hit 500 home runs. Cuba’s contributions to the world of music-- including creating the Son, Rumba, Chachacha, and Danzón genres-- shaped the Latin music scene in the U.S. 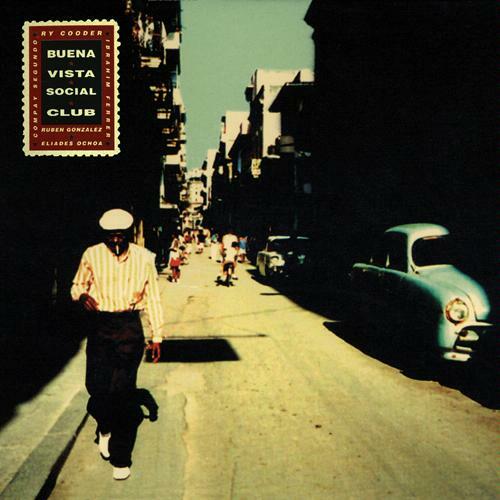 The Buena Vista Social Club was originally an exclusive club of musicians and dancers that operated between 1940 and 1960 in the working-class Havana suburb of Marianao. Here, they hosted jam sessions in rooms crowded with brass instruments and swirling dancers, soaking in the dynamic rhythms of Afro-Cuban Son music, Cuba’s most popular genre. The group fell apart after the club was shut down, and with the rising popularity of new music genres such as salsa, son risked fading into history. Then in the 1990s, an American guitarist and British producer traveled to Cuba and began working with local musicians to seek out traditional Cuban artists-- some of whom were members of the original Buena Vista Social Club-- to record an album. The project was a blowout success. With over 8 million copies sold, it became Cuba’s most popular album. While collaborating on the record, a German director filmed the group, and the documentary won an Academy Award in 1999, two years after the album released. Brought to the U.S. when she was just a toddler, Gloria Estefan and her rich, impassioned vocals bridged the gap between traditional Latin American music styles and American pop music. She met her husband, Cuban-American Emilio Estefan, in high school and joined his nightclub band, the Miami Latin Boys. The group’s name was changed to Miami Sound Machine, and after a few grueling years touring nightclubs throughout Latin America, Estefan’s breakthrough hit, an English version of the song Conga, propelled the power couple to fame and established a foundation for the future of Latin pop music. Estefan, whose unique voice falls into the contralto category-- the lowest, and rarest, for females, then launched a robust career, and with the support of her husband produced hits such as Rhythm is Gonna Get You and Anything For You. She has won a total of seven Grammys throughout her career, received the Presidential Medal of Freedom in 2015, and continued her legacy with the 2015 Broadway production On Your Feet! based on her life.